At BIP media you can choose to use our DNS cluster, use a 3rd party DNS service or run your own name servers. Choose the best scenario below that meets your needs. You can point your domain names to the public IP address we provided you for your VPS. Simply login to your Domain Name service provider's website, go to your Domain Name Management section and change the IP address for the domain name you wish to host at BIP media. 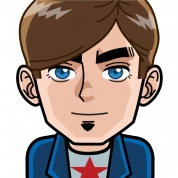 Change the IP to the new IP we provided you for your VPS. Once that's done, save the new settings. With this option you can manage your own Domain Name Service on your own virtual server(s). We recommend you have a minimum of 3 servers that are dedicated to DNS management only. If you want to use your own name servers, choose 3 server names. Once you've set those up open a support ticket and let us know the names you chose for your name server so we can configure them on our end. 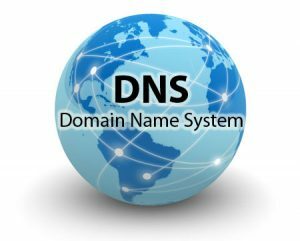 Please note: The domain name (yourdomainname.com in the example above) must always be under your control and management, and must point to the IP addresses of our servers. Most people choose this option. It's the quickest and easiest. The main advantage for using our name servers is that we provide an existing, super fast, fully redundant setup with 4 nodes for customers. Please note that you must submit a request to us for every VPS so we can add them to our DNS cluster. If you want to make use of this option, open a support ticket (or request this on the order form), so we can set it up on our DNS cluster for you. If you have any questions simply open up a support ticket and one of our staff will be happy to help you out.